It doesn’t matter that how many months away Avengers: Endgame is from its eventual release worldwide, but the fans are always desperate and curious to try to find out anything which seems relatable to the plot, the storyline, or the characters’ fates. And just recently a similar, but a new theory has made its way across the social media. According to this new theory, by a Reddit user, Tony Stark aka our beloved Iron Man will unite all the six Infinity Stones together but will die eventually after achieving that objective. “Tony, maybe with the help of the dwarf who made Thor’s (hammer), will build a device that allows him to wield the infinity stones,” the Redditor wrote. Tony’s long story will end with him bringing all the Avengers together, and maybe even sacrificing himself to gain a higher form of existence, the theory further told. Well even if it’s a theory, it’s certainly a ‘strong one’ considering the fact that we know that among both Captain America and Iron Man, one will be definitely dying in the end, sacrificing his life for the good of the universe. Before Avengers: Infinity War’s release too, similar sounding fan theories made their ways across the social media platforms last year, hinting to the probable death. But nothing like that happened in the movie. Rather on top of it, the ending just shocked everyone. 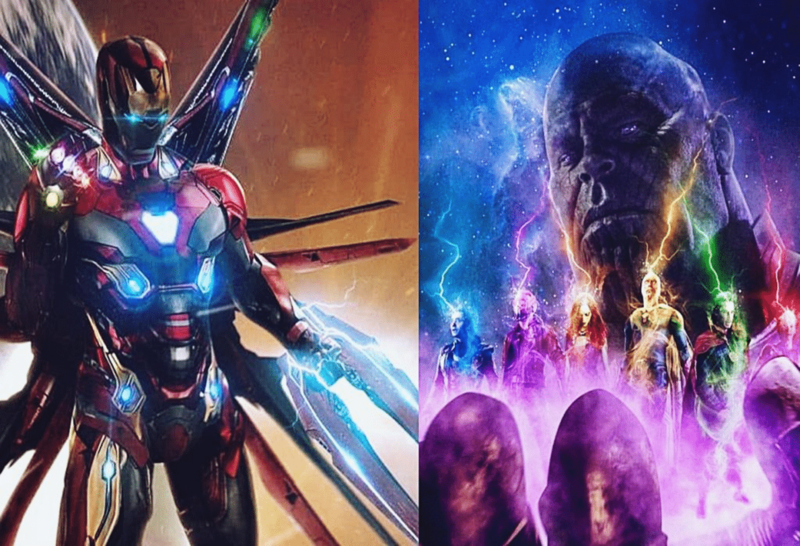 But now, people also know that Avengers: Endgame will be the ultimate finale of the ‘Phase 3′ of MCU, bringing the entire ‘Infinity Stones plot’ to an end, and they have this feeling that one beloved character will be getting a swansong in the upcoming movie. But exactly who that character is, has still been unknown. Some theories have also suggested that maybe Thor will die! But the constant and popular ones have all been hinting to the death of either Iron Man or Captain America, for sure. Although, true and die-hard fans will be praying that none of these theories come true when the movie actually arrives. Thanks to the unprecedented success and unmatched popularity of the Marvel Studios’ Marvel Cinematic Universe that the fans are so much involved into it now; not only for the characters but also about the entire storyline that has been connecting one thing from the other, throughout the 20 movies that have come out so far. Avengers: Endgame is directed by Joe and Anthony Russo and stars Robert Downey Jr., Josh Brolin, Chris Hemsworth, Chris Evans, Scarlett Johansson, Jeremy Renner, Mark Ruffalo, Karen Gillan, Paul Rudd, and Brie Larson in the lead roles. It will be distributed by Walt Disney Studios Motion Pictures. The movie will be arriving in theaters worldwide on April 26th, 2019.